Salina firefighters fight a second fire within the span of several hours. According to he department, crews were called just after 5:30 Saturday morning to a fire at 917 N. 13th Street. 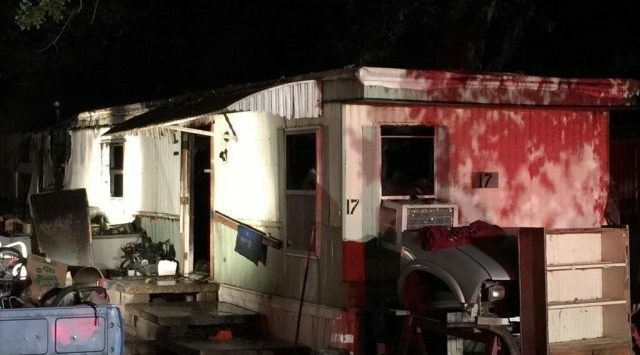 First responders discovered a trailer house on fire. The fire caused considerable damage to the home before crews were able to get it extinguished. There were no injuries. The fire came several hours after firefighters battled a large blaze at the former Flamingo motel.